Thinking About A Whole Home Automation Solution? Perhaps you have been thinking about home automation for your Keller TX property. 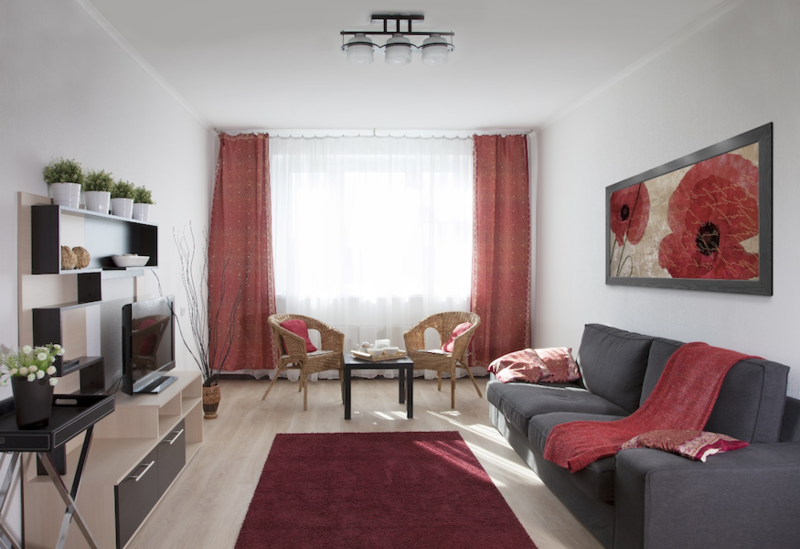 You have been reading about simplifying your entertainment systems, intelligent ways to manage lighting, and video monitoring to stay abreast of what’s going on in your home. You may be wondering where to start. 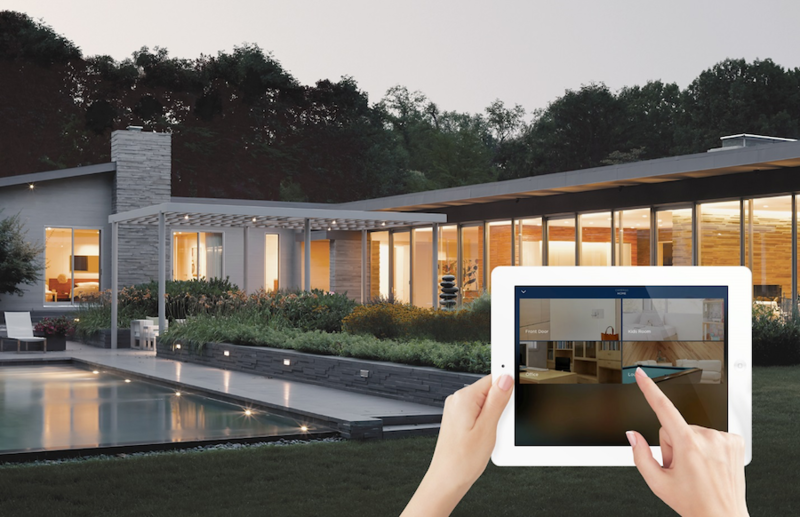 Home automation technology is advancing rapidly, and it’s important to understand some of the basics so you have the right infrastructure in your home for your present and future needs. What are the differences in home automation vendors? What kind of wiring do I need? How do I make sure this is truly easy to use and not a tech nightmare? For the answers to these questions – and many more – you will be best served by hiring a professional – like us – to handle your home automation needs. Read on to find out why. 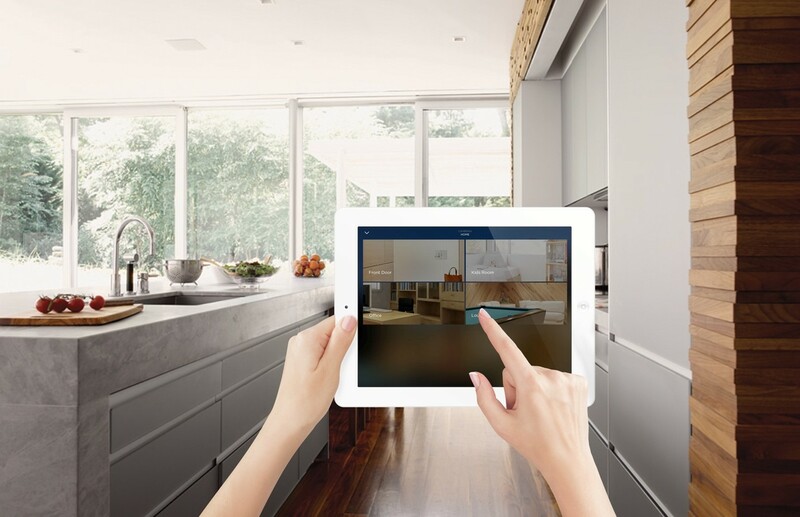 Looking to make some upgrades to your home with smart technology? 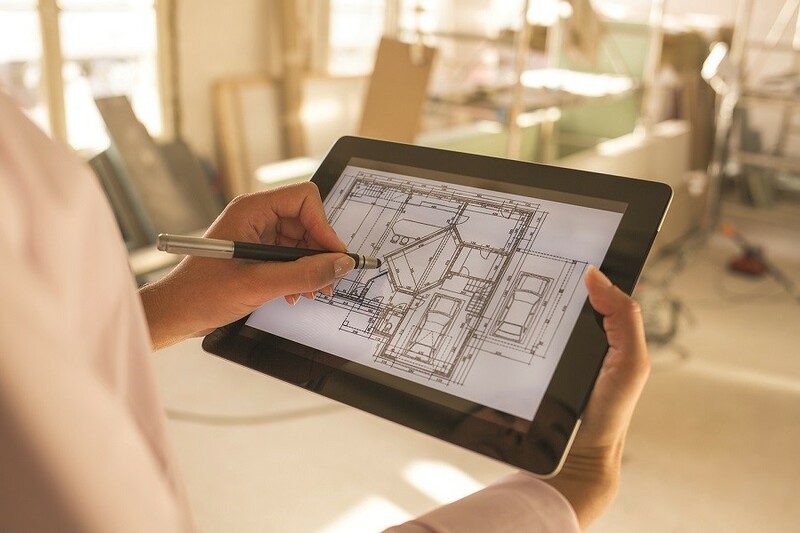 With the decision to integrate a smart home system comes many questions regarding how to ensure it’s installed properly, how to determine the best products, technology, and installation method, and likely more. 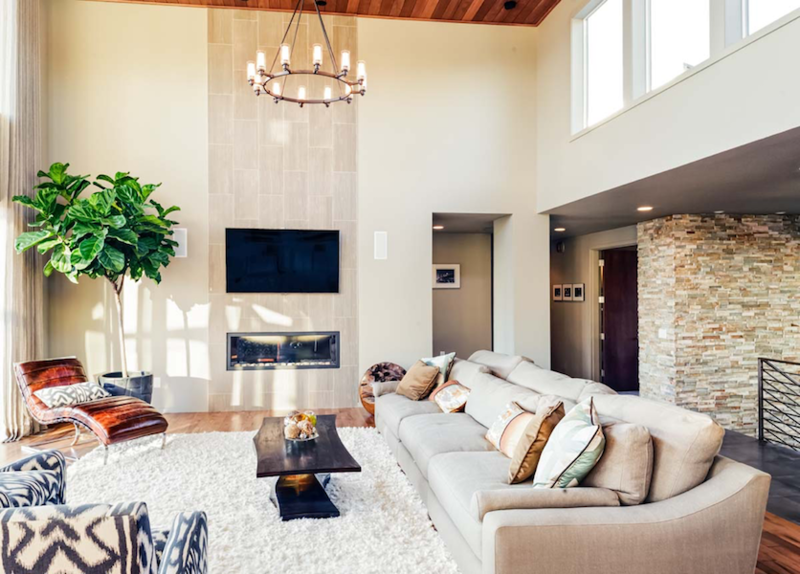 When getting started on your Dallas, TX property upgrade, working with a home automation installer is your best bet for a successful installation. A dedicated installer will provide a professional, knowledgeable and dedicated team to make sure your home automation system is set up properly in the most strategic way and also meets your preferences and desired functions. 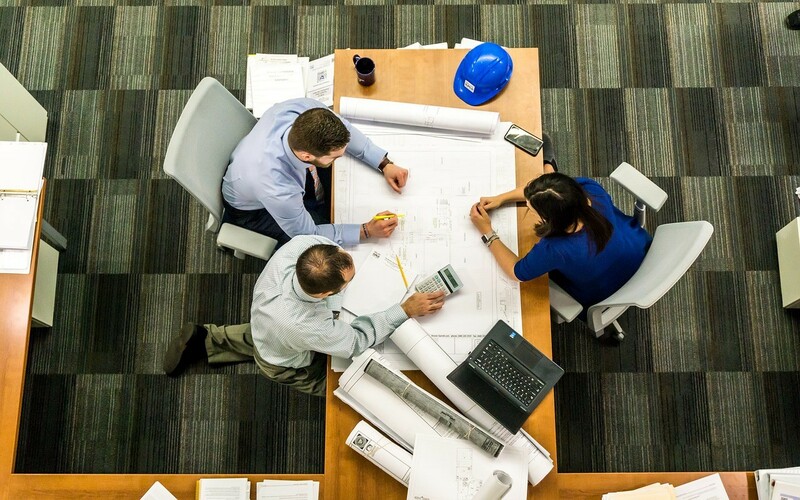 In this blog, we will discuss what a professional home automation installer can provide for your project and why working with one is the best route. A fully automated home makes life easier for everyone. Motorized shades that’ll lower to keep the hot sun out, lights that can dim or brighten, and music that can follow you throughout your space – it doesn’t get any more luxurious! But there’s an initial question most Dallas, TX homeowners have before they get smart home control – how are they going to manage all of this without getting a headache? Your cohesive, centralized system means you can use one source to control every single smart technology and feature in your home. But what type of devices are best for you? Below, we go into the various options you can choose from, and which ones might fit you and your family best. Keep reading to find out more! Bringing the movie-going experience to your own home means upping the immersion factors, and truly engaging with films on your screen. But half the riveting atmosphere is due to clear, high-end audio enveloping you from all sides. Along with a 4K Ultra HD screen, perfected surround is one of the many features that will considerably enhance your home theater system in your Dallas, TX space. Read on below to learn more about these essential audio and video components. 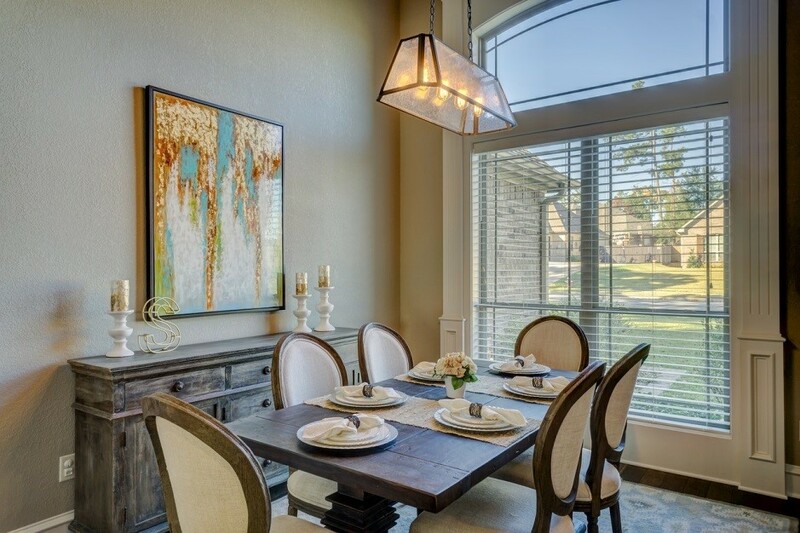 When crafting your Fort Worth, TX media room, you might only be thinking of where you’ll place your 4K TV screen or how to arrange your seating for the best view possible. But you can use your entertainment space for so much more than a crystal-clear showing of a film! Read on below, as we highlight the various ways to utilize your multi-purpose media room. Smart Home Control: Why Consult a Professional? 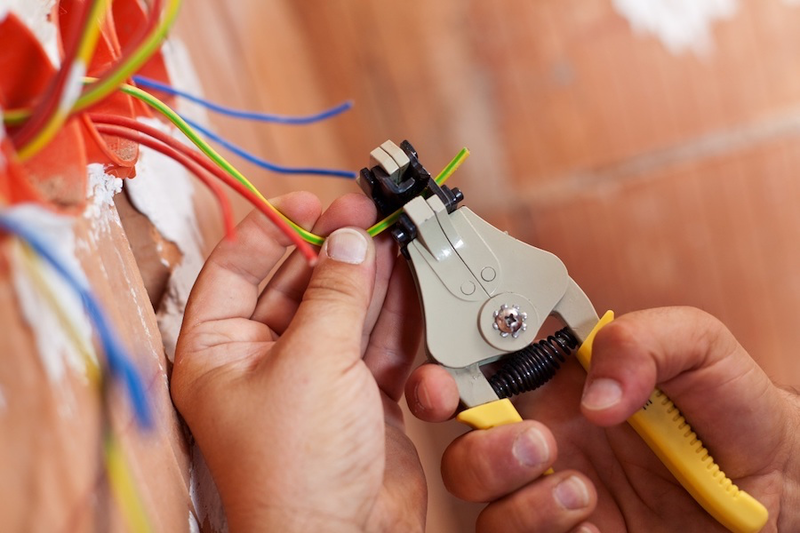 In the world of smart home control and automation, you probably know that there are two routes you can take: DIY or professional installation. 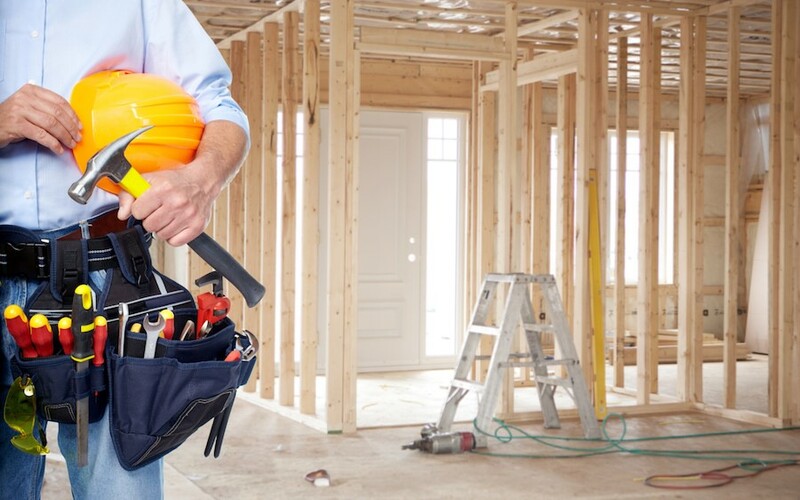 For some homeowners, DIY may seem like the better choice. After all, aren’t smart devices easy to install? 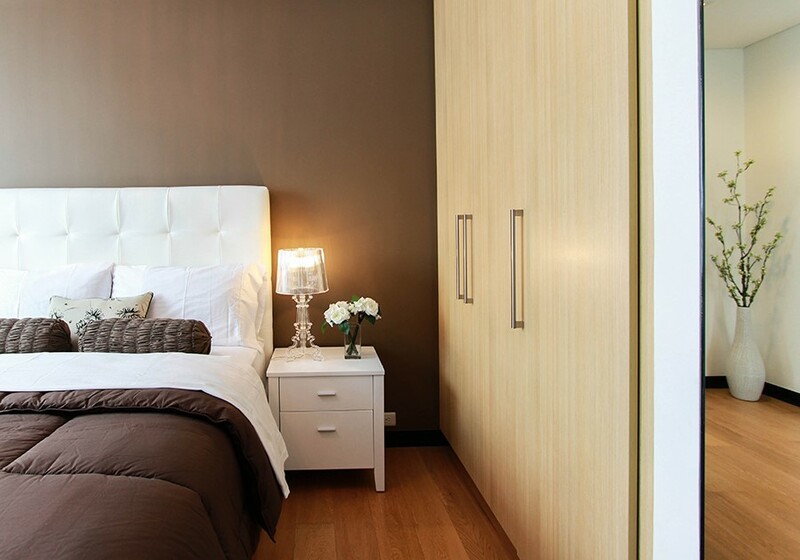 Won’t you save time and money by turning your home upgrade into a weekend project? The answers to those questions may not be as simple as you think. In this blog, we’ll show you why it may just be in your best interest to seek professional help, even when you think you can do it yourself. Read on to learn more. 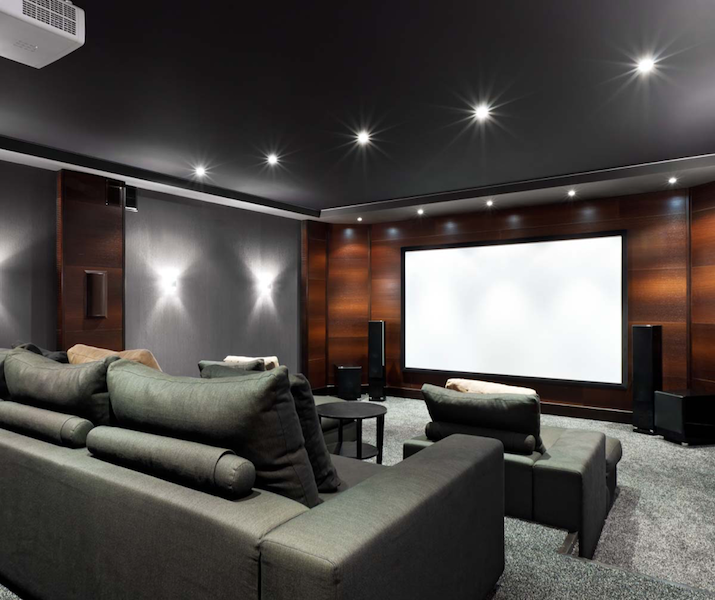 Are You Taking Advantage of these Home Theater Services? 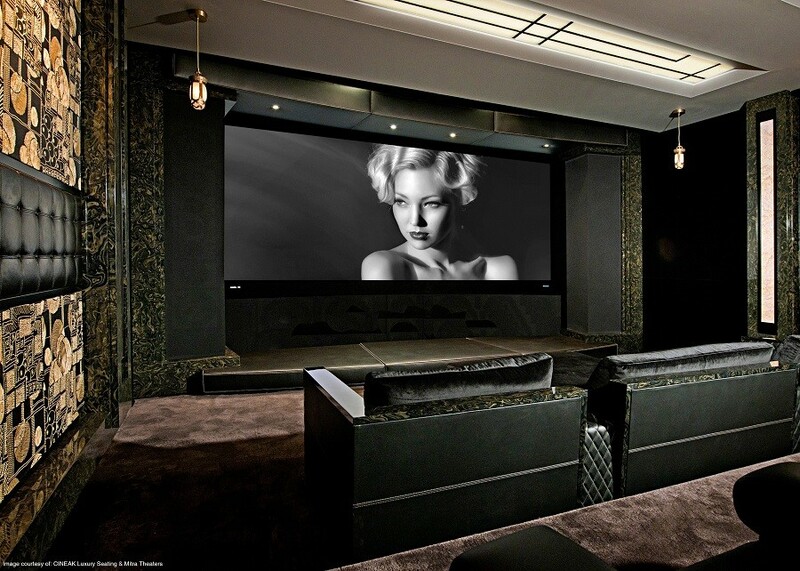 A lot goes into the process of adding a dedicated home theater to a property, and it’s helpful for homeowners to have a solid understanding of all the options available before they commit to the project. At DB Media Solutions, we offer many home theater services that combine together to provide a truly exceptional end result for our clients (and make the process as smooth as possible along the way). If you’re considering adding a theater to your home in Westlake or the greater Dallas, Texas area, then make sure you know all the services that your chosen theater company offers – you may be missing out on some vital steps in the theater installation process.